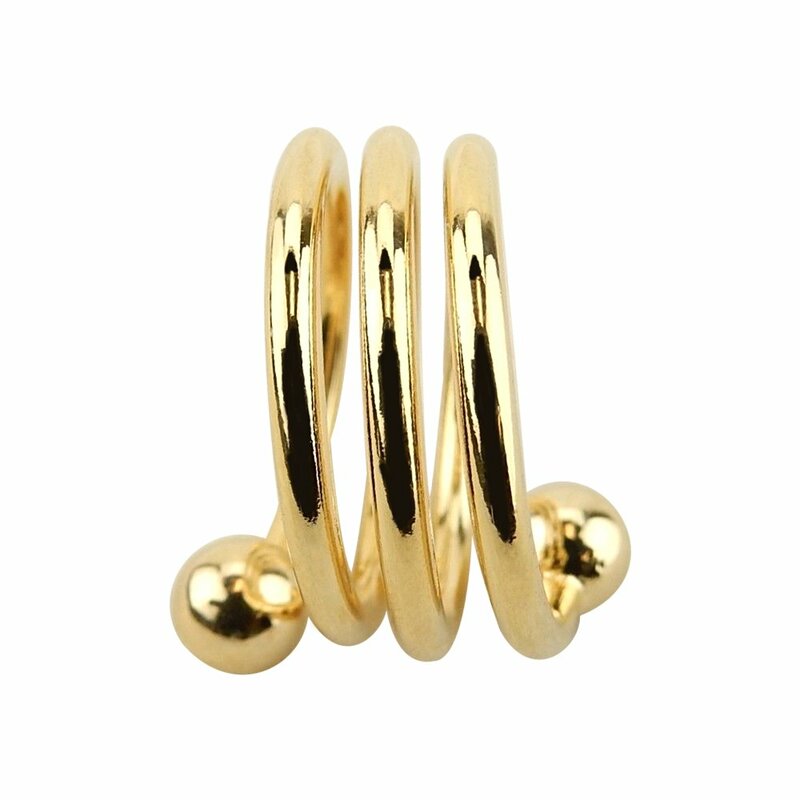 Accupressure Weight Loss Ring - Adjustable Band - Gold Tone. - Health and Fitness Store.Yoga Accessories,Women's Health,E-Books and more. 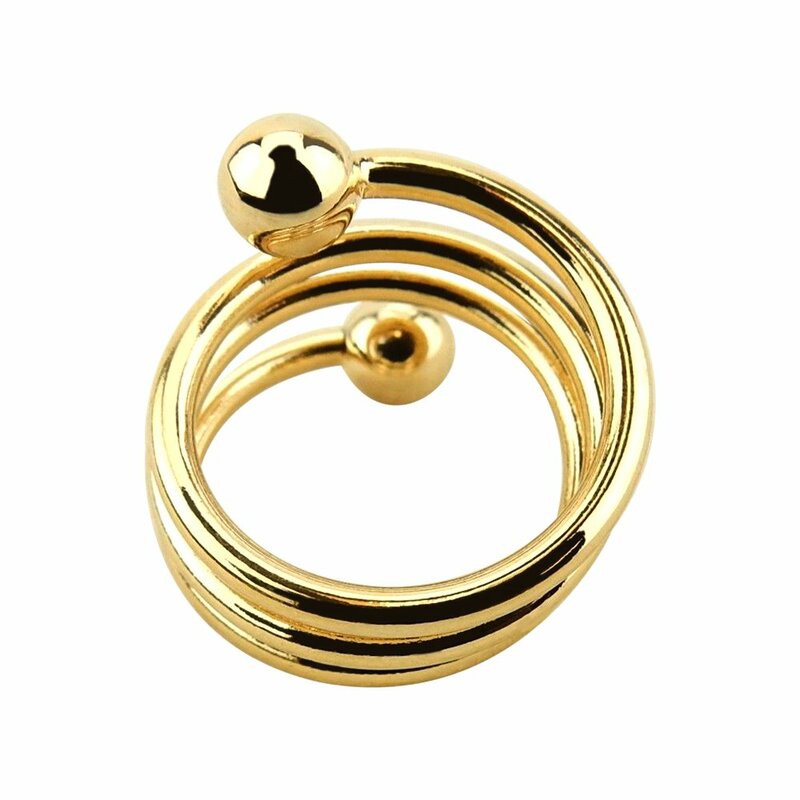 Accupressure Weight Loss Ring – Adjustable Band – Gold Tone. Accupressure has long been used by the Japanese to alter or refine their figure. This time honored tradition was the inspiration for this weight loss ring. To focus on a specific area of the body, the instructions suggest wearing the ring on specific fingers. 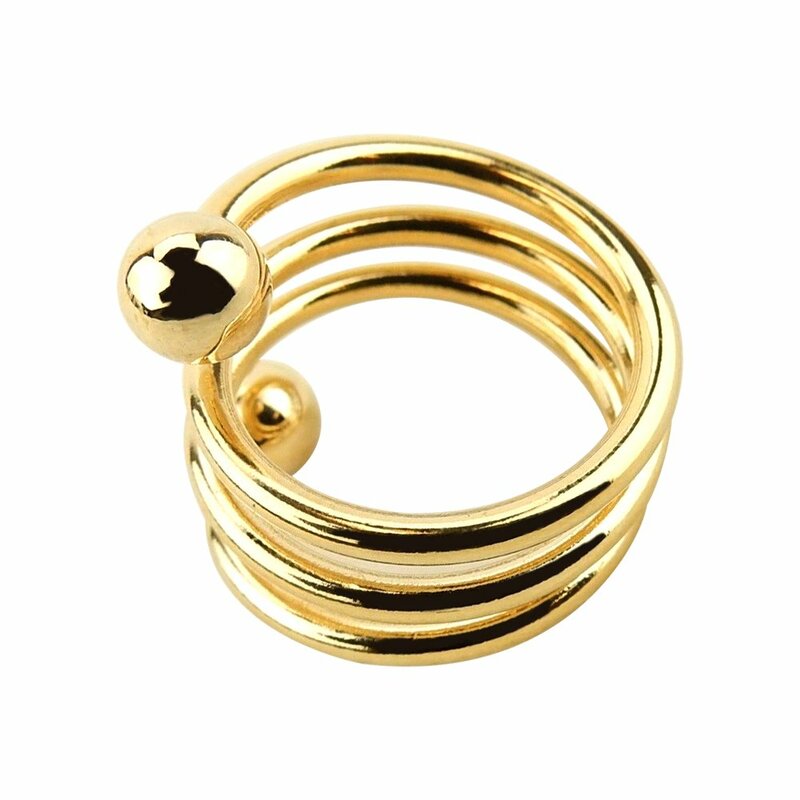 This ring is sold as a novelty and is not a subsitute for a balanced diet and responsible exercise routine. Band is adjustable from size 5 1/2 and up. Accupressure has long been used by the Japanese to alter or refine their figure. This time honored tradition was the inspiration for this weight loss ring. TO focus on a specific area of the body, the instructions suggest wearing the ring on specific fingers. 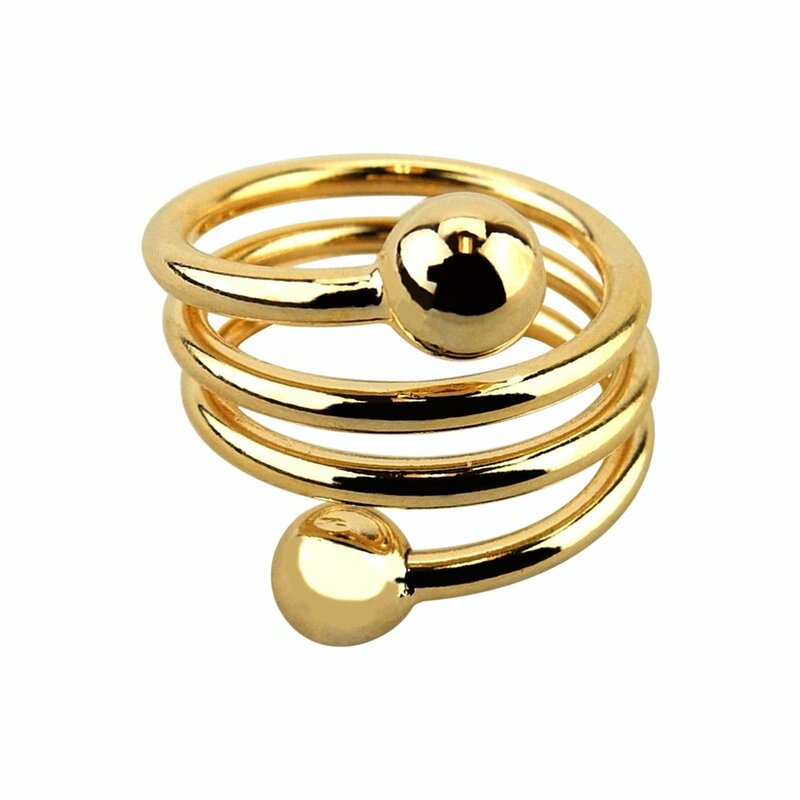 THIS ring is sold as a novelty and is not a subsitute for a balanced diet and responsible exercise routine. SIZE : Band is adjustable from size 5 1/2 and up.